To ensure your steel reaches you in the required condition, Murray Steel Products offer a full surface treatment service. 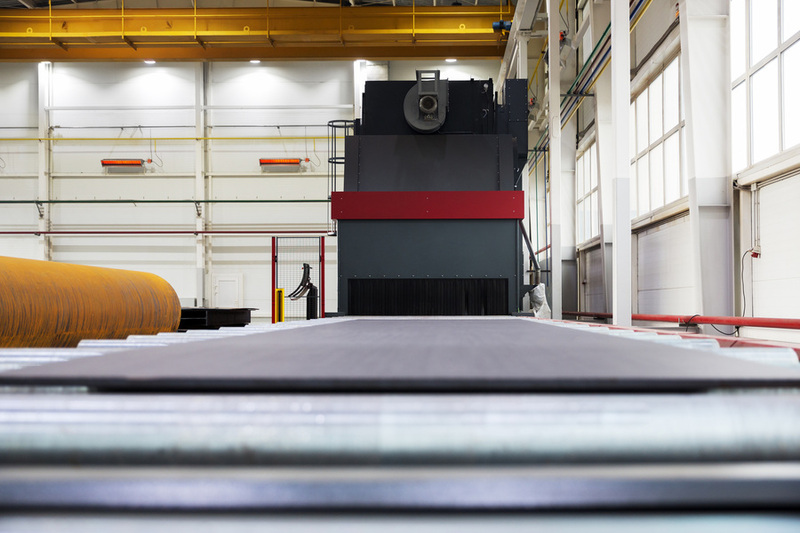 We can shot-blast steel plate in almost any size, along with structural and hollow sections, and merchant bar, and then treat with water-based primer to give the best possible finish. 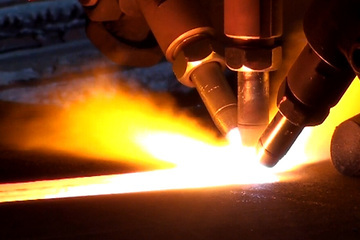 Contact us for more details or to request a quote for shot-blasted materials.